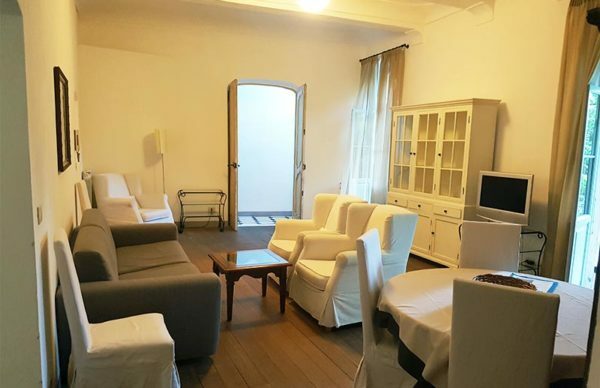 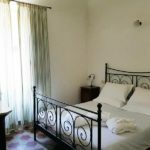 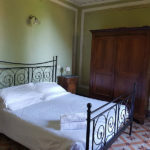 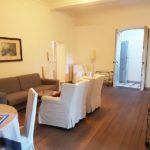 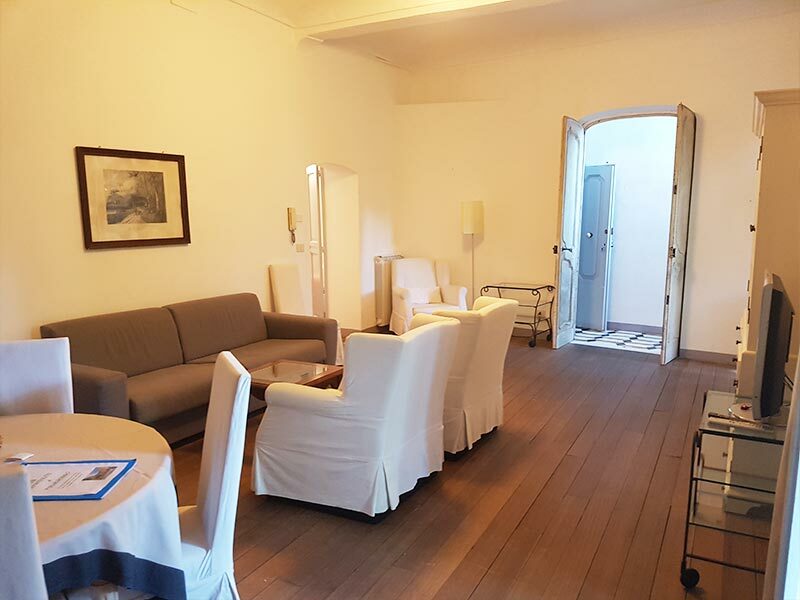 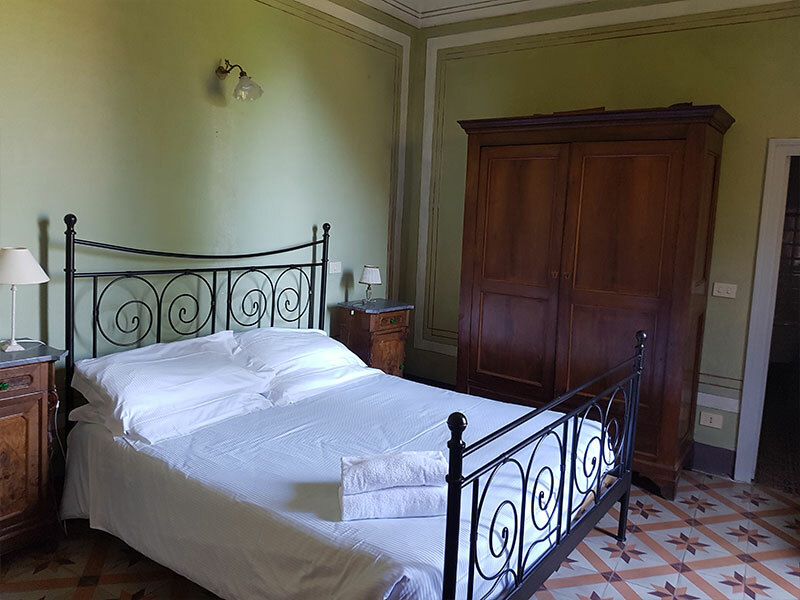 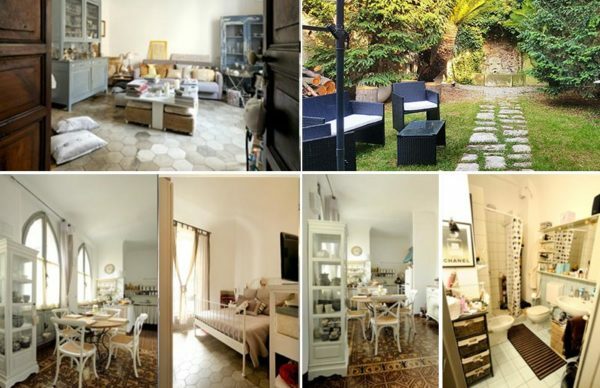 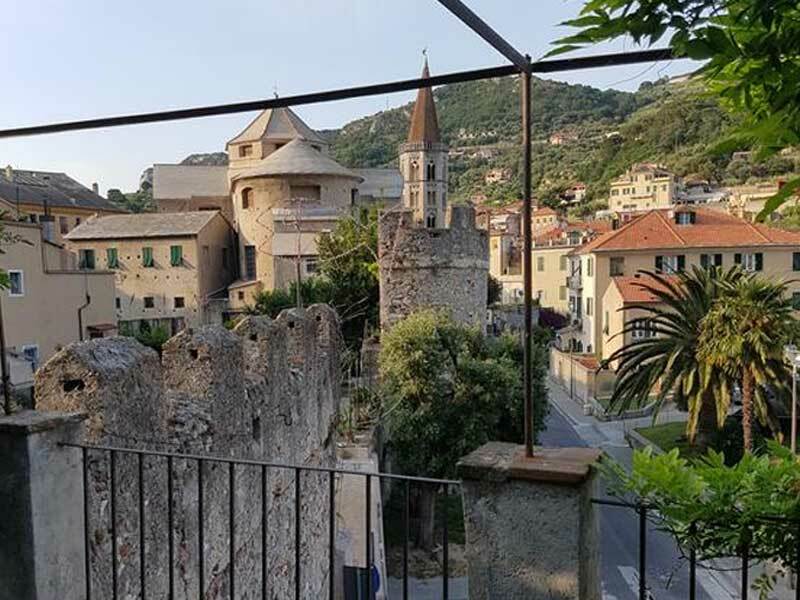 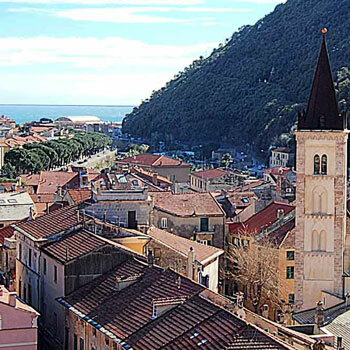 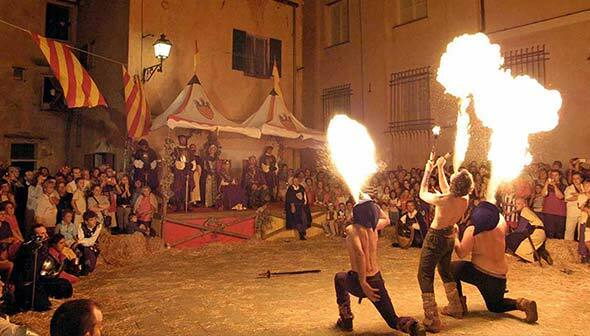 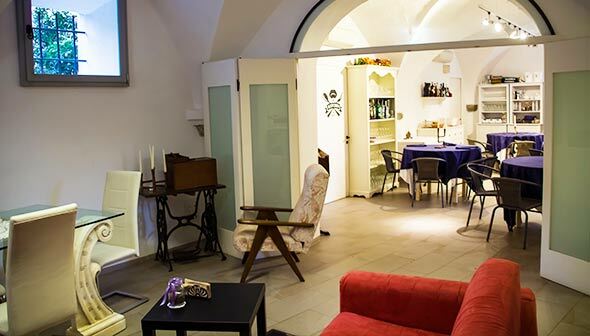 Ca di Ni Residence is in the heart of Finalborgo, the medieval part of Finale Ligure, just a few minutes walk from the beach. 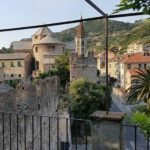 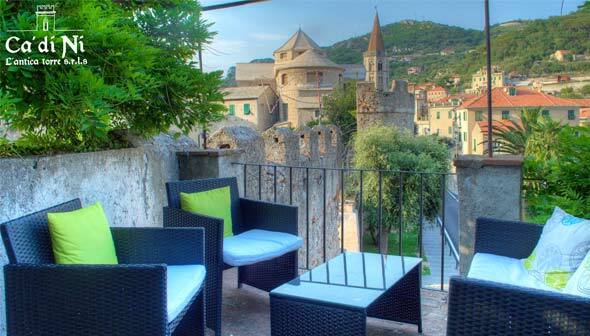 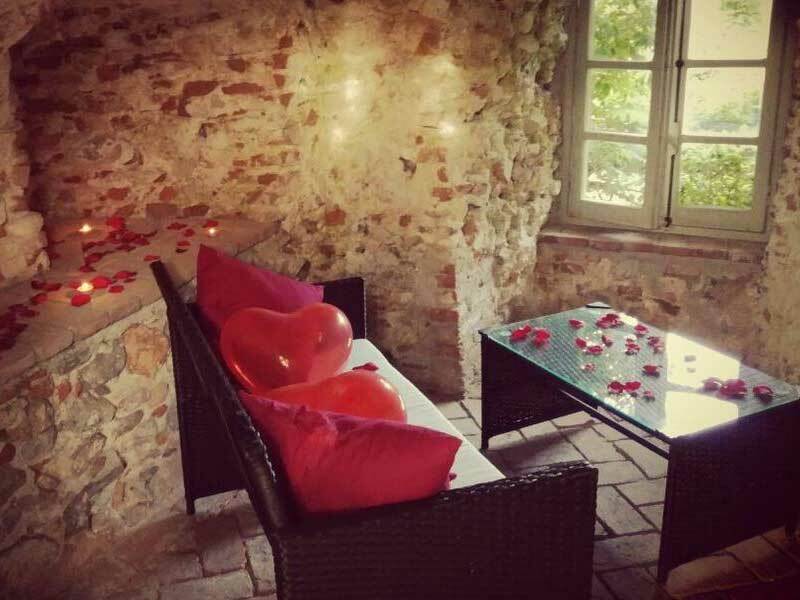 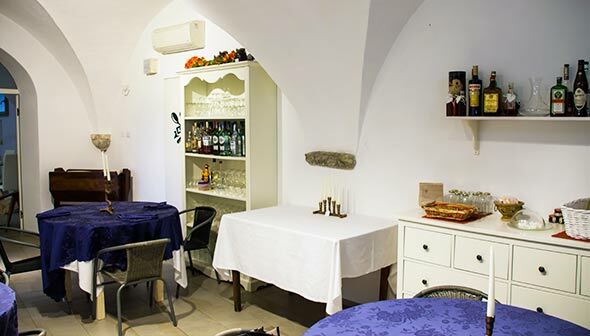 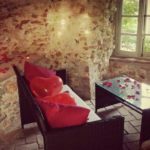 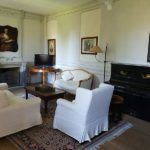 A historic residence just a stone’s throw from the sea bordered by medieval walls, under the ancient castle of Finalborgo. 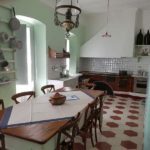 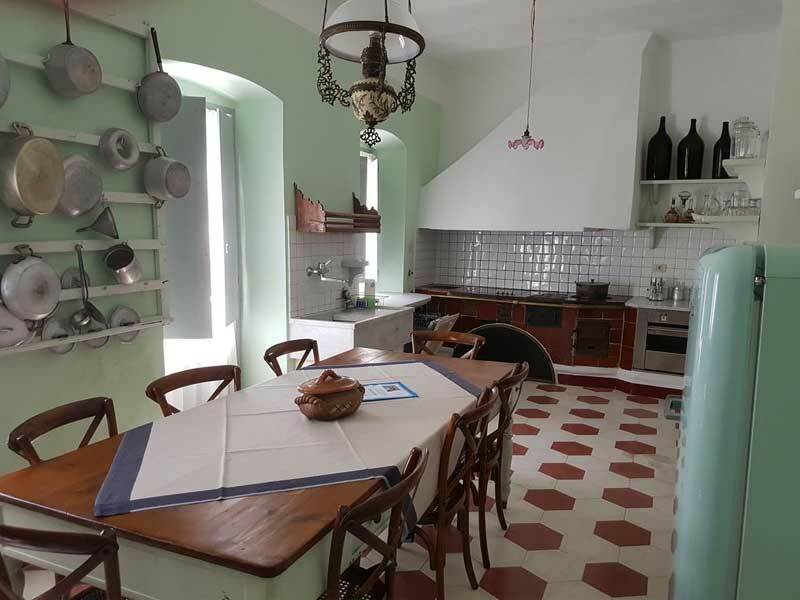 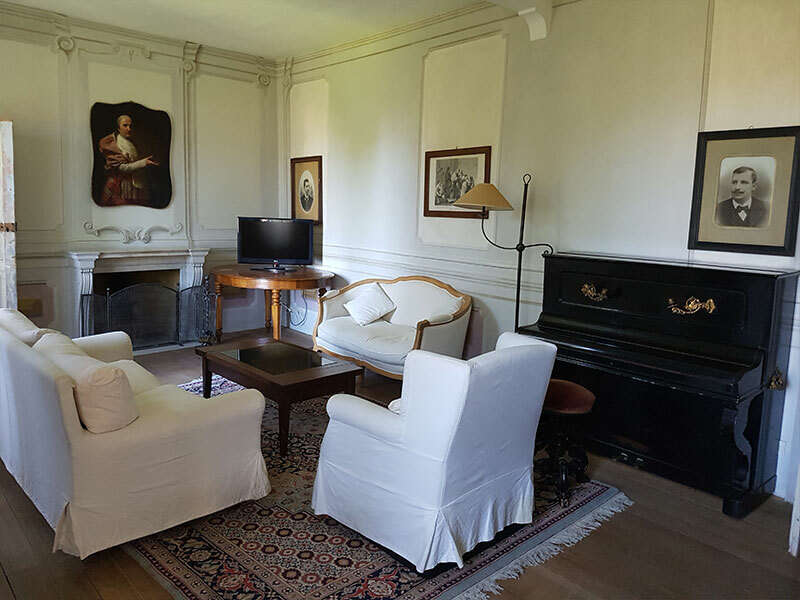 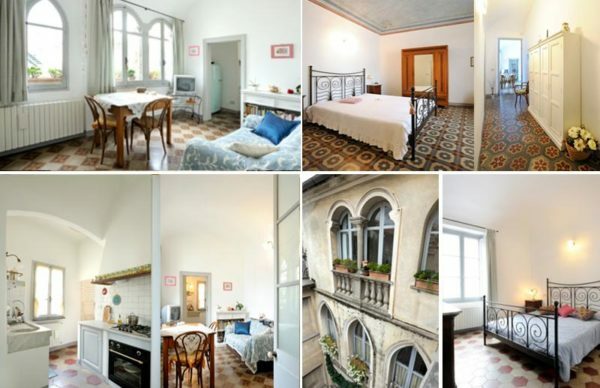 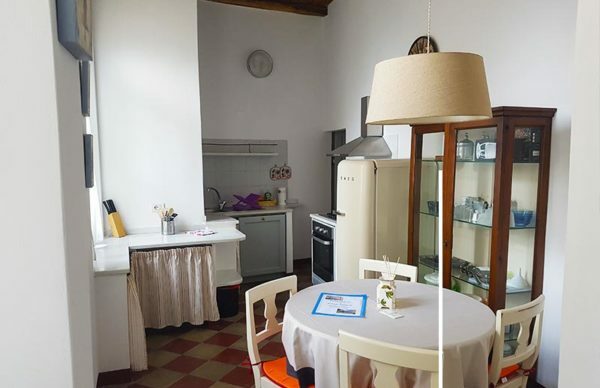 Become in a Residence for oven 10 years, it offers 8 renovated apartments trying to maintain its historical finishes, character and taste once. 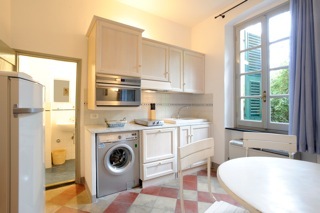 Cà di Nì offers a possibility of a dream holiday in full relax. 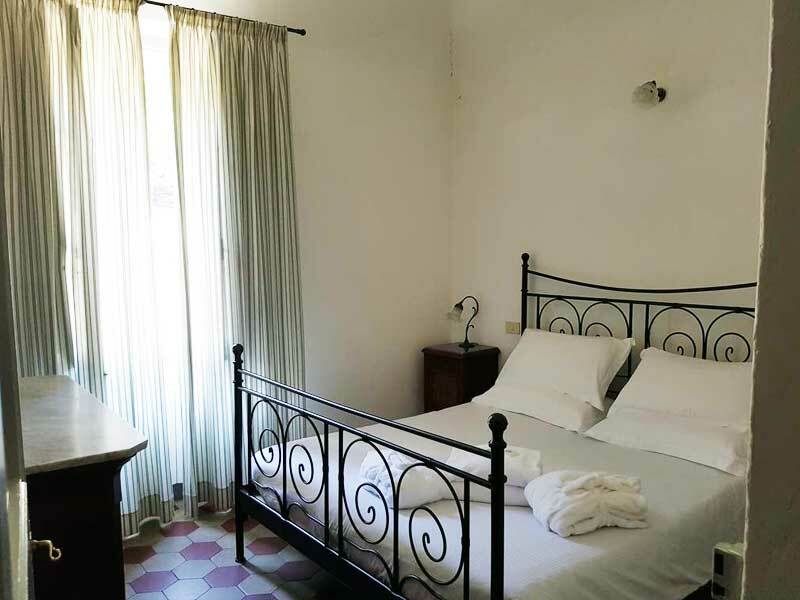 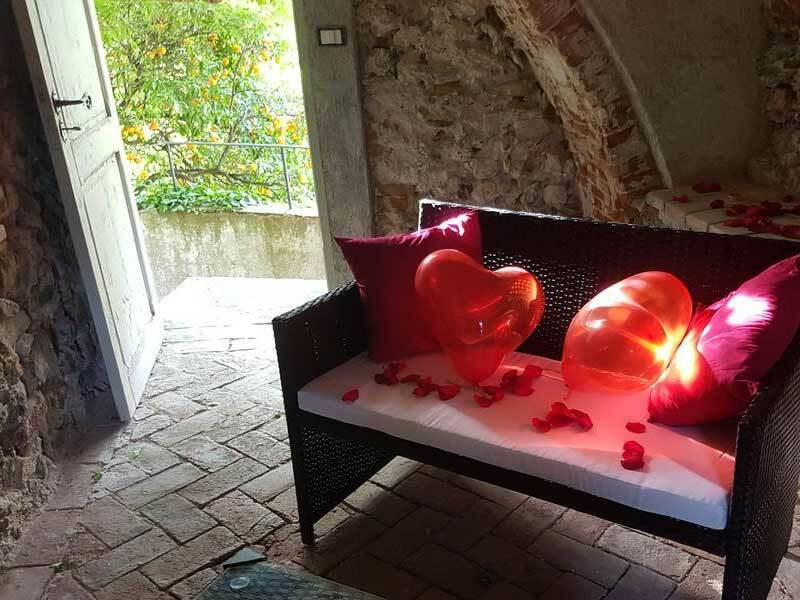 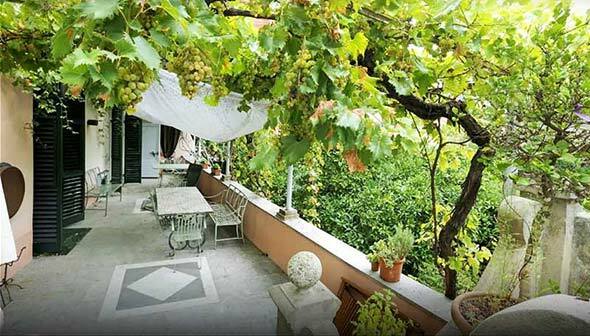 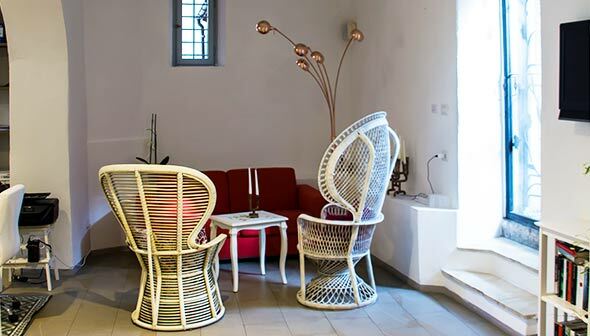 At the Cà di Nì Residence you can enjoy the ancient terraces on the Borgo, sunbathe on the deck chairs in the magnificent “secret” garden, use the convenient links to the coast and the various nearby towns or move with our bicycles that we give ou free of charge. 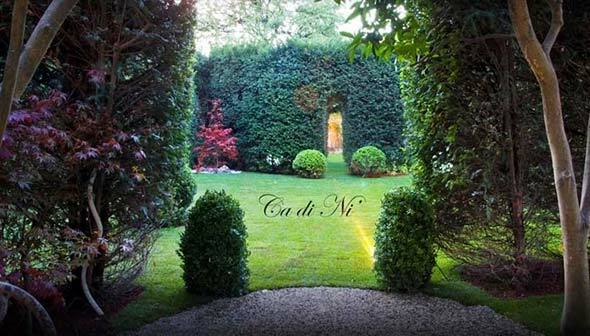 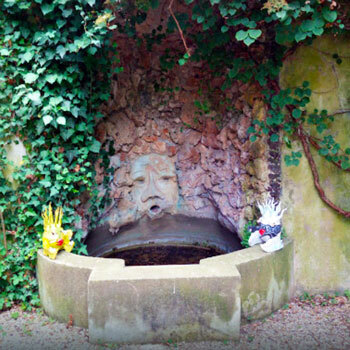 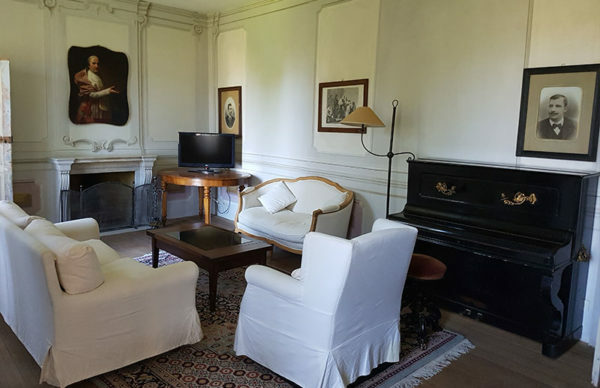 Cà di Nì is not just a Residence, but with its garden, tower and indoor areas is also a fantastic place where every evening are organized aperitifs, and where every year are organized cultural events, exhibitions, concerts, events and ceremonies. 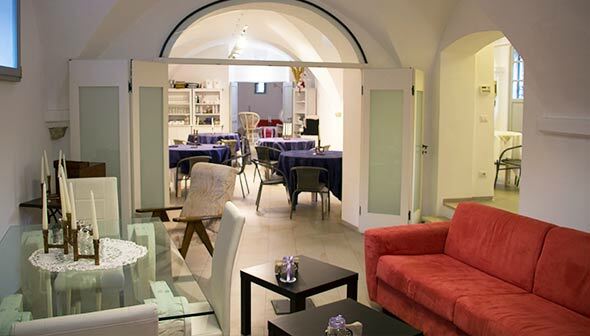 In the heart of Finalborgo, Cà di Nì take part at many cultural and tourist initiatives of the area, a well-known point of reference for those who want to organize exclusive and refined events in a unique environment, with exceptional history and atmosphere. 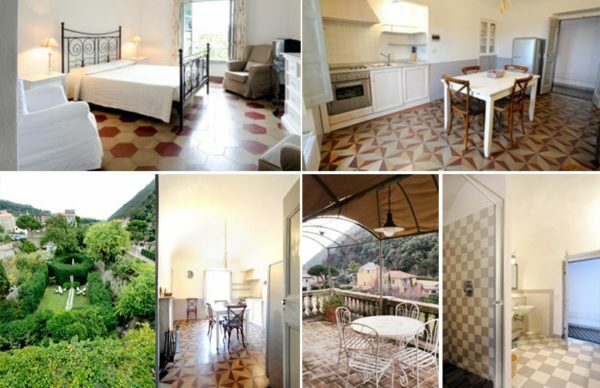 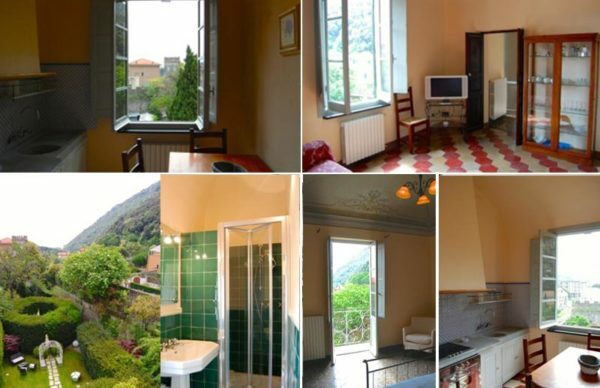 Close to the beaches of Finale Ligure and a few kilometers from Noli, Bergeggi, Varigotti, Spotorno … The sea of Liguria is wonderful! 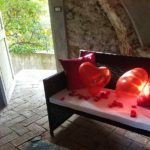 A Christmas tailored for YOU!! 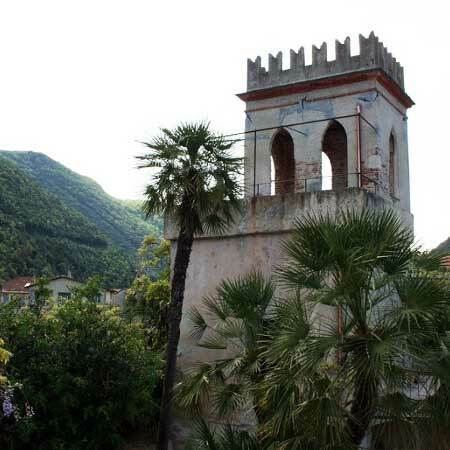 At the heart of Italy’s most wooded province, among enchanted forests and dozens of ancient villages, Finalborgo is also famous for its crags, where thousands of athletes from all over the world climb each year.